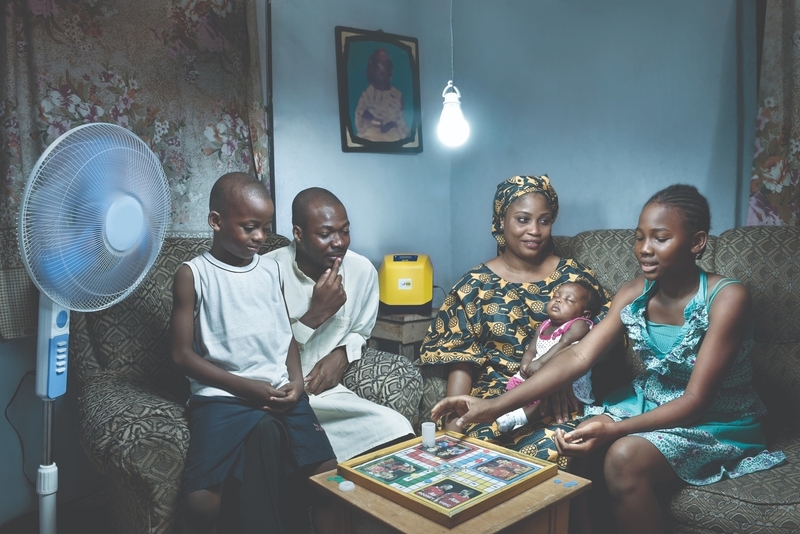 Lumos offers clean, affordable solar power to a market of 1.3 billion potential customers who live off the electricity grid. Lumos enables people to replace hazardous and expensive kerosene generators and lanterns with modern solar electricity that can power lights, cell phones, fans, computers, TVs and other small electronic devices (all at once, every day). 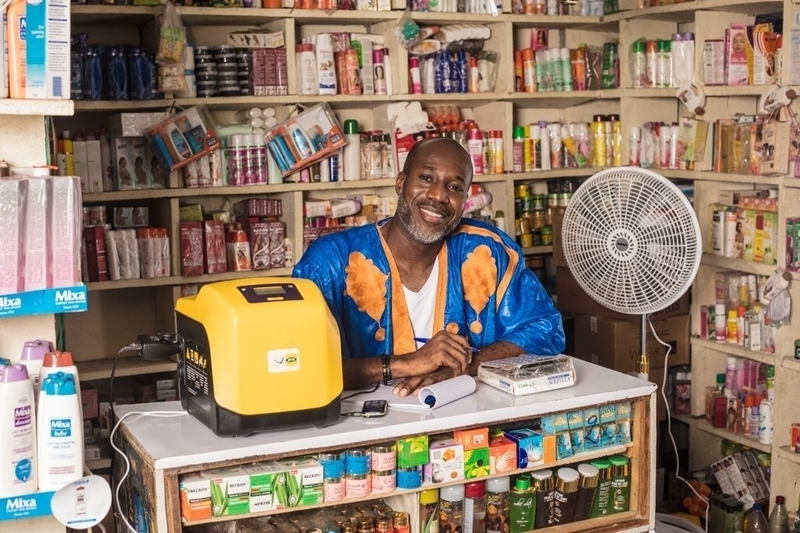 By offering solar power as a service, Lumos offers homes and small businesses a simple and affordable way to pay for electricity in small instalments using their mobile phones. Lumos believes everyone has the right to enjoy better quality of life offered by access to clean, affordable, and reliable electricity. They make it happen by enabling off-grid customers to take control of their energy generation and usage; providing high level customer support and technical service; leaning on remote monitoring (m2m) and data intelligence to keep systems running smoothly; minimising the need for on-site technicians; and designing durable, energy efficient, worry-free solar power systems suitable for private usage. 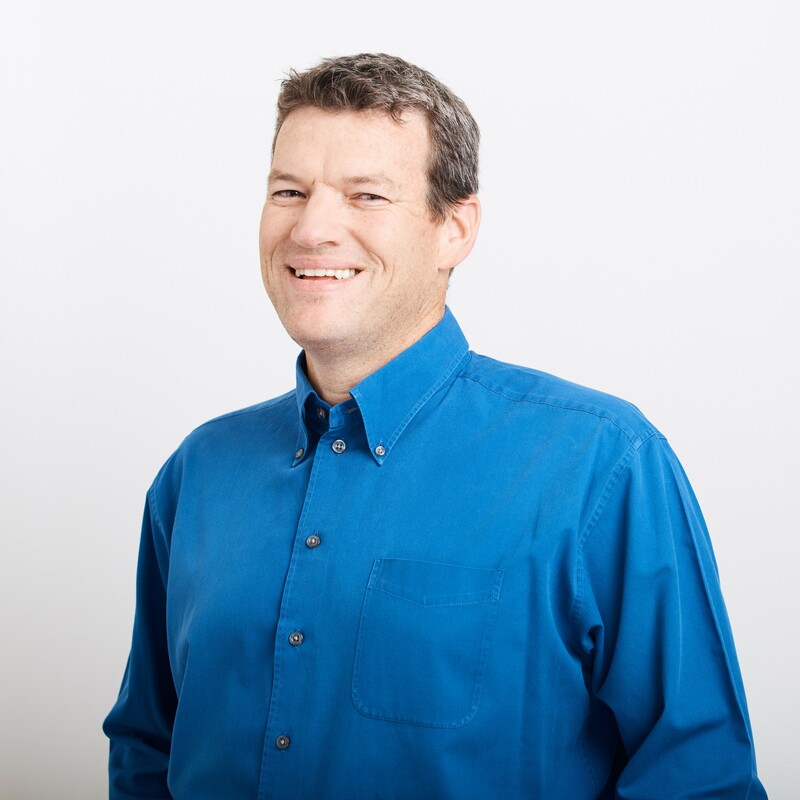 Davidi Vortman (Co-Founder & CEO at Lumos Global) has been an Unreasonable Fellow since November 2018 after participating in Unreasonable Impact UK & Europe 2018. Follow Lumos Global on social media below.